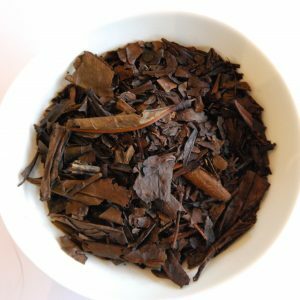 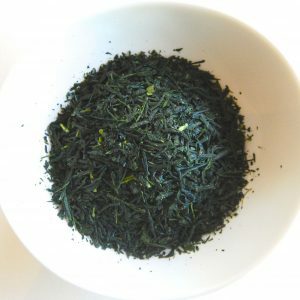 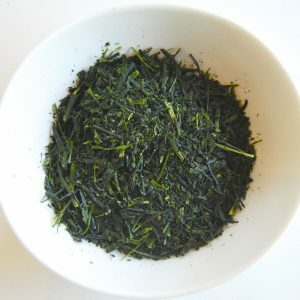 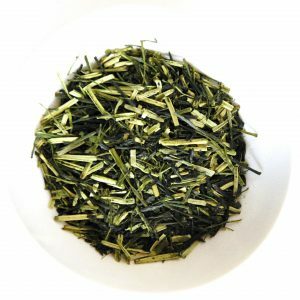 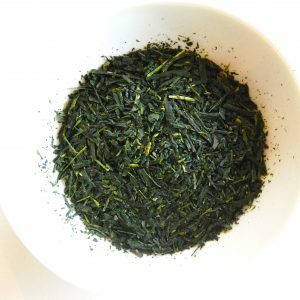 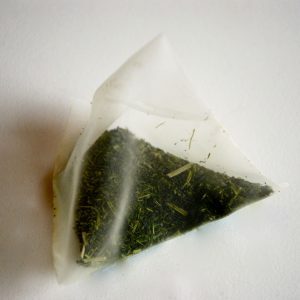 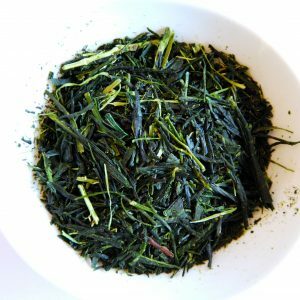 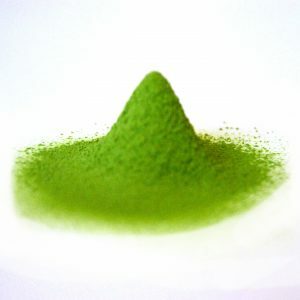 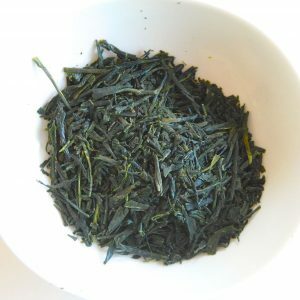 Buy real Japanese green tea online in Europe! 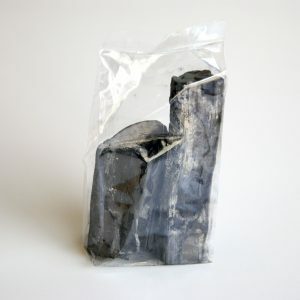 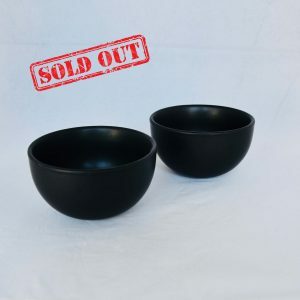 Welcome in our online shop! 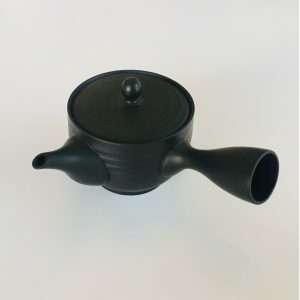 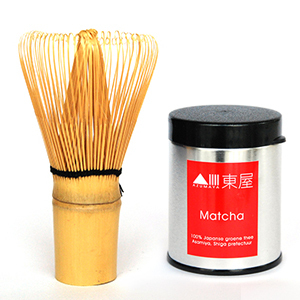 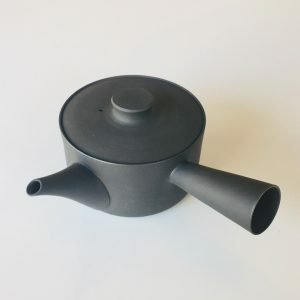 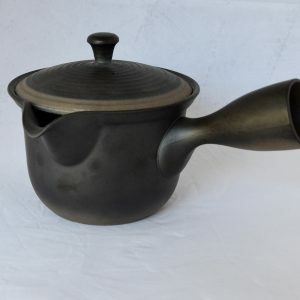 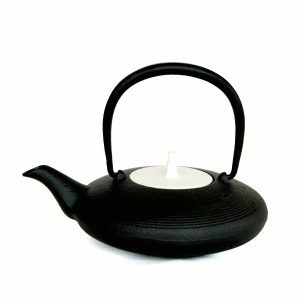 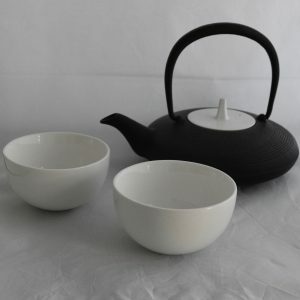 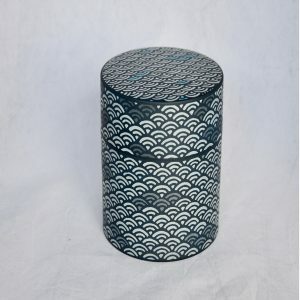 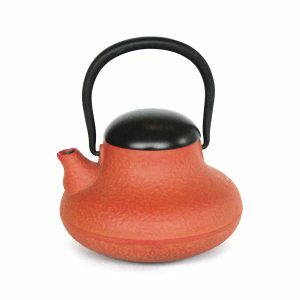 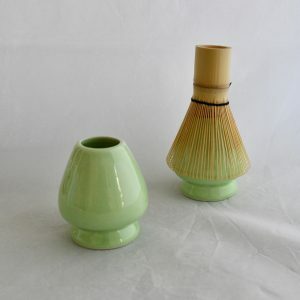 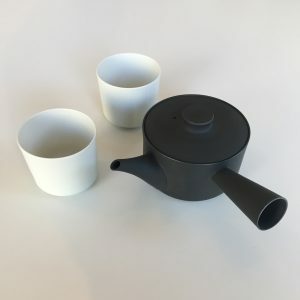 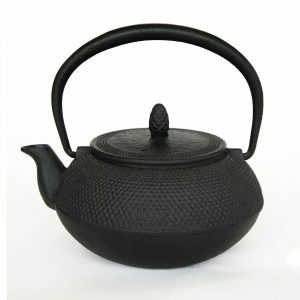 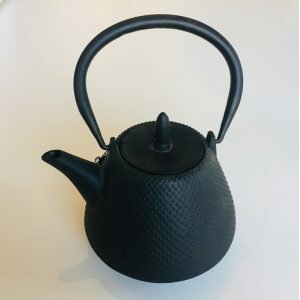 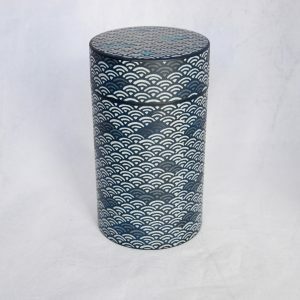 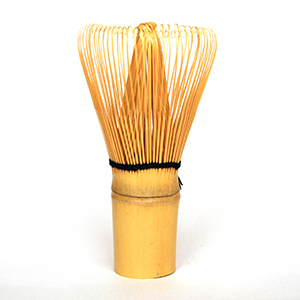 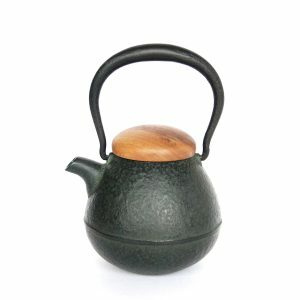 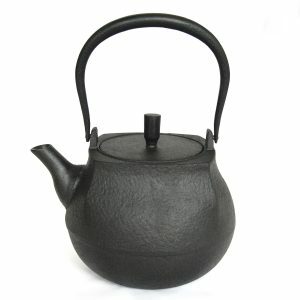 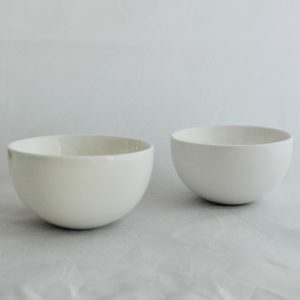 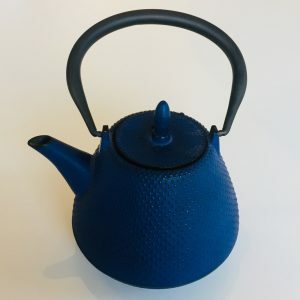 Here you can buy Japanese green tea online, as well as nanbu-teki teapots and kettles. We are based in Belgium, in the heart of Europe. 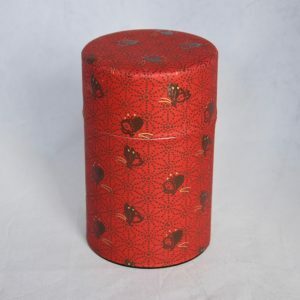 We import all our products directly from Japan and ship to Belgium and neighbouring countries. 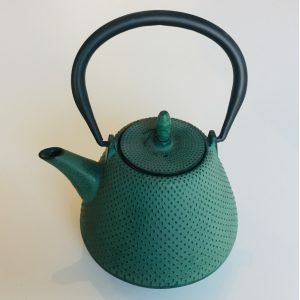 If you need help with your selection, send us an email and we’ll be happy to help you!